The elegant toilet paper holder by Frost is part of the Nova 2 series, which was designed by the Danish design studio Bønnelycke. 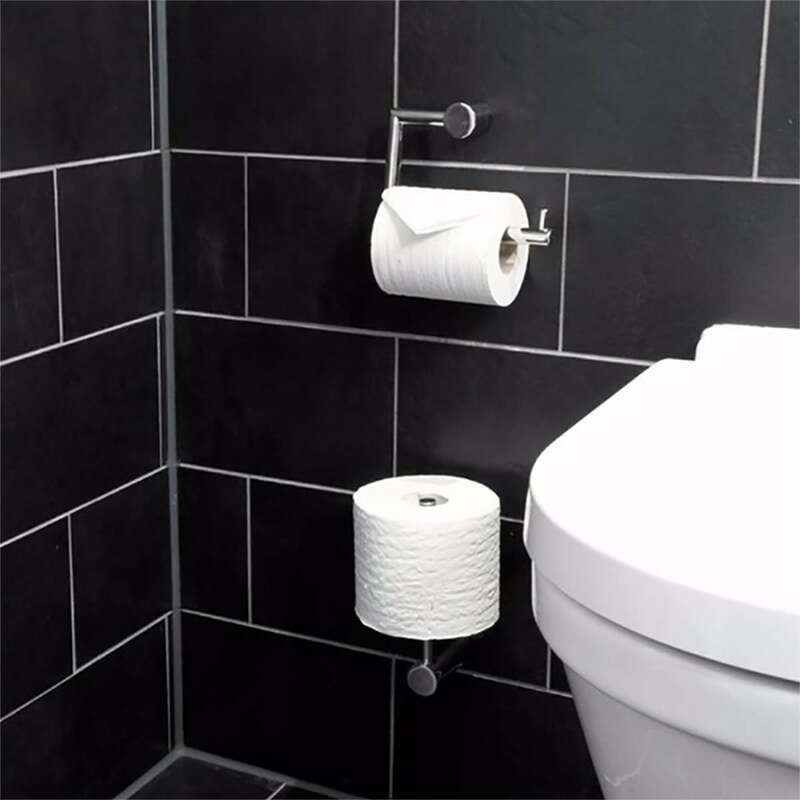 Like all articles in the series, the toilet paper holder is also made of stainless steel and is characterised by its straight-line, restrained form. Clearly defined edges combined with soft shapes characterise the appearance that enhances every bathroom in style. The Nova 2 toilet paper holder is mounted with two screws on the wall. 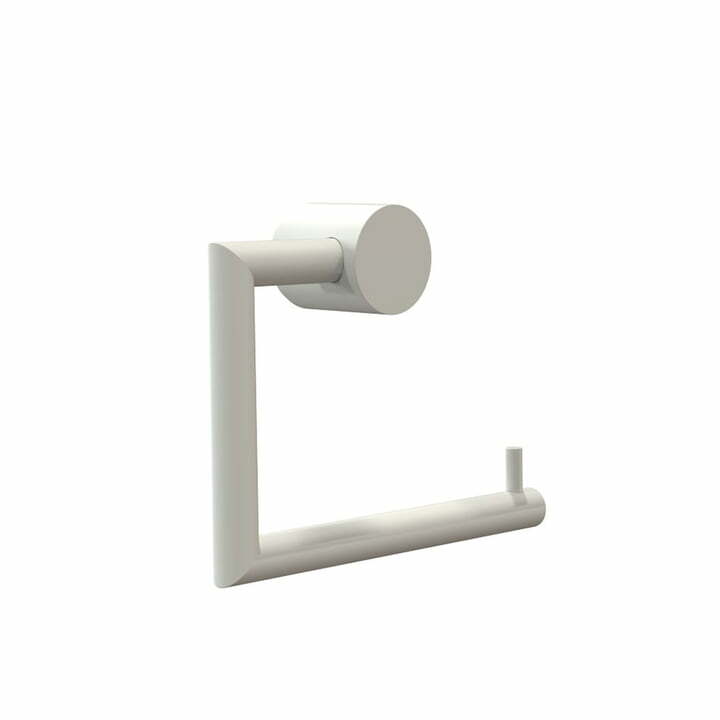 The holder is available in different colours, which can be easily combined with other bathroom accessories from the Nova 2 series. The elegant toilet paper holder by Frost is part of the Nova 2 series, which was designed by the Danish design studio Bønnelycke. It is characterised by its simple design. The elegant toilet paper holder by Frost is part of the Nova 2 series, which was designed by the Danish design studio Bønnelycke. 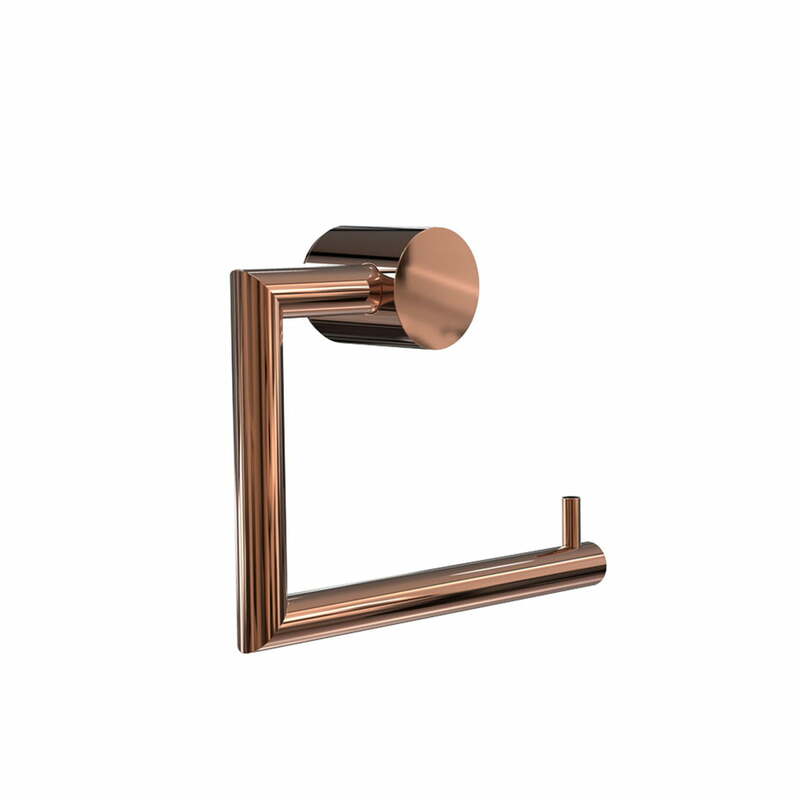 Its copper-coloured finish makes it an eye-catcher in every bathroom. The Nova 2 toilet paper holder from Danish manufacturer Frost is simple yet elegantly designed, so that it can be easily integrated into any bathroom ambience.